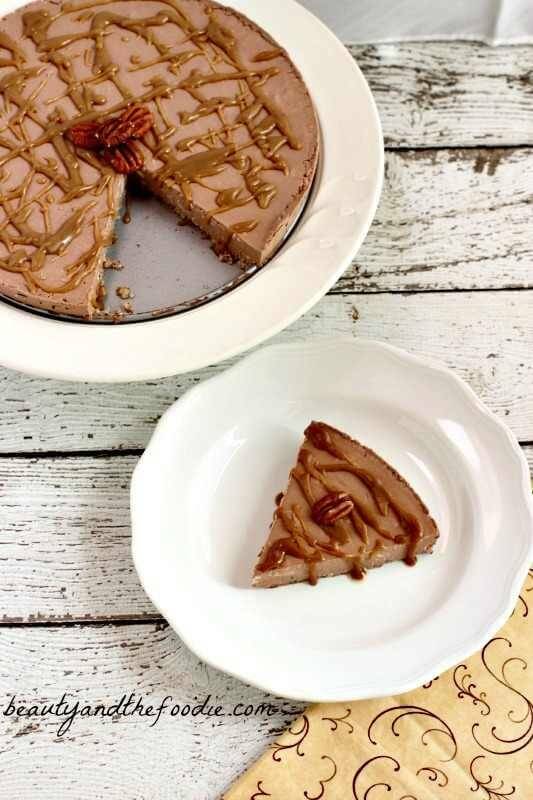 Chocolate Mousse Caramel Pecan Cheesecake is a cross between chocolate cheesecake and chocolate mousse on a grain free pecan crust with an amazing caramel sauce topping. 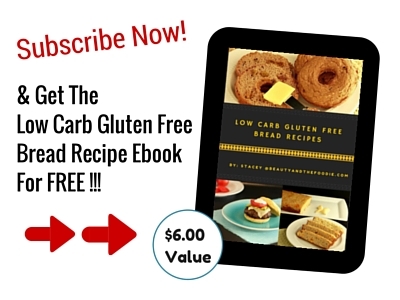 This decadent dessert is, grain free, low carb, primal, gluten free and requires no baking. 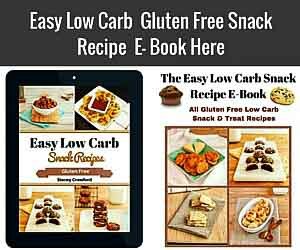 It can be primal or low carb depending on sweetener option used. I wanted to make a cheesecake that had sort of a chocolate turtle flavor. I decided, since it has been warmer weather, to make this a no bake variety. The fact that it is easier to make had nothing to do with that decision, oh no it didn’t, lol. We were very happy with how this creation turned out. It is not as dense as a cheesecake, but not as light and fluffy as a mousse. It has a creamy, silky, and slightly firm texture. The low carb version of this pie was delightful. This pie contains dairy, of course, but I will soon be experimenting with a dairy free paleo version, in the near future. I know that you are probably surprised that these are not mini pies or tarts. I almost always make those, but decided to make a whole pie this time, as I had guests coming over. I also had new set of springform pans to play with. They are pretty awesome, and I should have purchased these years ago. I actually used to make cheese cake in a regular cake pan, and it was not easy to get it out of the pan at all. It took me 20 years to decide to make it easier on myself and buy these springform pans. 1 ¼ cups pecans ground in magic bullet type blender or food processor. ¼ cup butter melted or can use coconut oil, melted. 2 tbsp sweetener of choice: coconut sugar for primal or for low carb use 2 tbsp erythritol. Grease or oil lightly an 8 or 9 inch springform pan. In a medium mixing bowl combine all the pecan pie crust ingredients: 1 ¼ cups pecans, ground in to a powdered meal by using a magic bullet type blender or food processor, ¼ cup butter, melted or can use coconut oil, melted, 2 tbsp sweetener of choice: coconut sugar for primal, or for low carb use 2 tbsp erythritol. Mix together thoroughly until a pasty meal forms. Spoon pecan meal crust into the bottom of spring form pan and press and spread around the pan bottom with the back of a spoon. Just cover the bottom of the pan, no need to get the sides of pan. Set aside. In a medium glass or ceramic mixing bowl combine: 1 envelope unflavored unsweetened gelatin (about 1 tbsp), 1 ¼ cup sweetener of choice: coconut sugar for primal, or for low carb use 1 ¼ cup erythritol, 3 tbsp cocoa powder or cacao powder, sifted. Mix together thoroughly. In a tea kettle or in a sauce pan bring 1 cup water to a boil. Pour 2/3 cup of the boiling water into a glass measuring cup. Pour 2/3 cup boiling water into the gelatin sweetener cocoa mixture. Stir together thoroughly until all clump free. Set aside. In a stand mixer or large ceramic or metal mixing bowl with an electric hand mixer combine: 2 (8 ounce) packages softened cream cheese, ¼ cup sour cream, and 1 tsp vanilla extract. Beat on medium speed until well mixed, scraping the sides with a rubber scraper. Once cream cheese mixture is mixed, slowly pour a little of the gelatin sweetener cocoa water mixture at a time, the mix in with mixer on medium. Keep adding and mixing until combined. Pour or spoon chocolate cream cheese mixture on top of the pecan crust in pan. Spread around evenly. Freeze for 2 to 3 hours. Remove and put pie in the fridge for 20 minutes or longer to defrost a little. While pie in defrosting, start making the caramel sauce. In a small sauce pan over medium heat combine: 2 tbsp butter, 3 tbsp heavy cream, and 2 tbsp sweetener of choice (coconut sugar or erythritol). * don’t add vanilla extract yet. Melt butter and mix in with sweetener and heavy cream. Heat and stir until it starts to bubble and boil. Keep stirring and boiling on medium for a minute. Remove from heat an stir in vanilla extract, and let cool for 4 minutes or until a little thickened. Take pie out of fridge and remove side of spring form pan, and pour or drizzle caramel sauce over top of pie. Cut pie while still very cold, and serve. 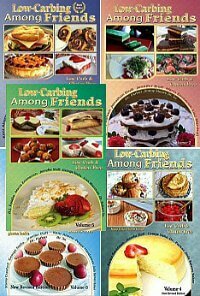 Great recipes!. Love everything chocolate!. Thank you Kelly!! 🙂 You may have noticed I kinda love chocolate, lol. 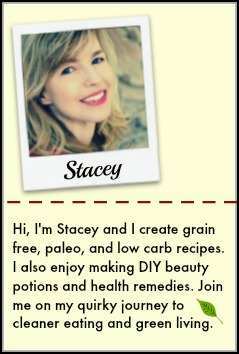 Can you substitute Stevia for the sweetener? Chis, you can use a granular stevia sweetener but I am not sure of the amount. The erythritol amount is equivalent to the sugar amount. I am pretty sure stevia would be a smaller amount but they are all different and some are a stevia blend. Hi!! This looks delish! I am just curious about the storage of the end product. It says to store it in the freezer or fridge and put in fridge or on countertop to ‘defrost’ before serving. Does this mean it has to be frozen until it’s eaten or can I keep it in the fridge? Bonnie, Yes you can keep it in the fridge, and do not have to defrost in the fridge. I just include the freezer because it sets up faster in the freezer and people like to freeze food. Sounds delish….am going to try it!!! Sue, thank you for trying the recipe. I think you will like it. Oh my Lord! 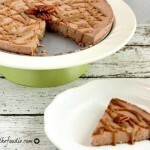 This chocolate cheesecake is PURE AWESOMENESS! 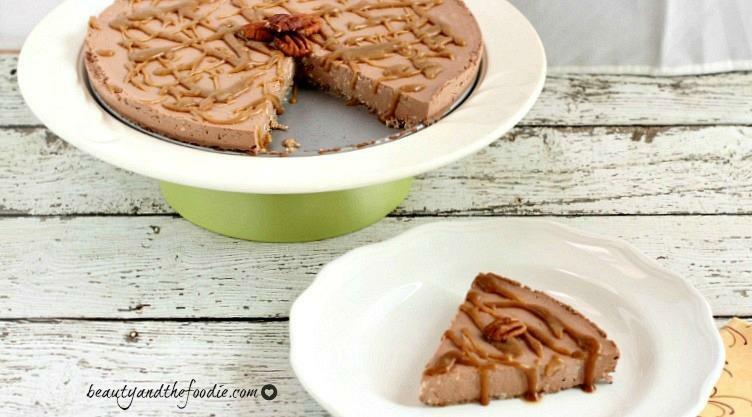 I’ve never seen a low carb cheesecake, and was so excited to see this recipe! If you haven’t made it, you don’t know what you’re missing!! Does anyone know if this caramel sauce could be stored in a jar, and given as a gift? Or even just stored in the fridge for a few weeks? Charmaine, I have stored the sauce in fridge, but only for a few days before it was consumed. It does get thick in the fridge, and needs to be warmed a bit to pour it. This looks SO wonderful!! Have you ever tried storing the caramel sauce? I’m considering making it as a gift (in a jar) for a loved one (my husband), but I’m not sure how long you can keep it. Thank you for this great-looking recipe!